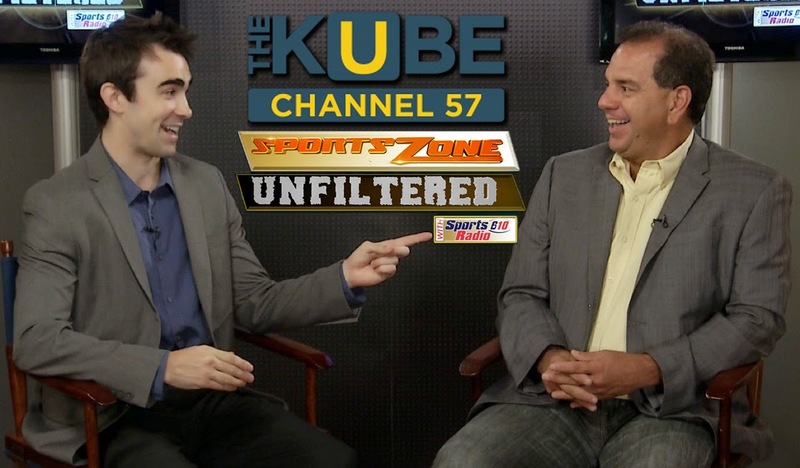 Don't miss "The Brows" tonight from 10:00 - 10:30 on Kube 57. 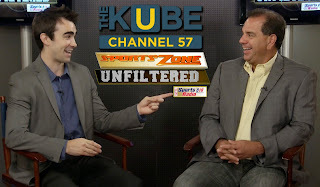 John Lopez and I discuss the Texans recent woes with former NFL cornerback Stanford Routt, then look at the coaching staff with SportsRadio 610's Nick Wright. Check it out on channel 657, or 53/653 HD if you have Comcast.